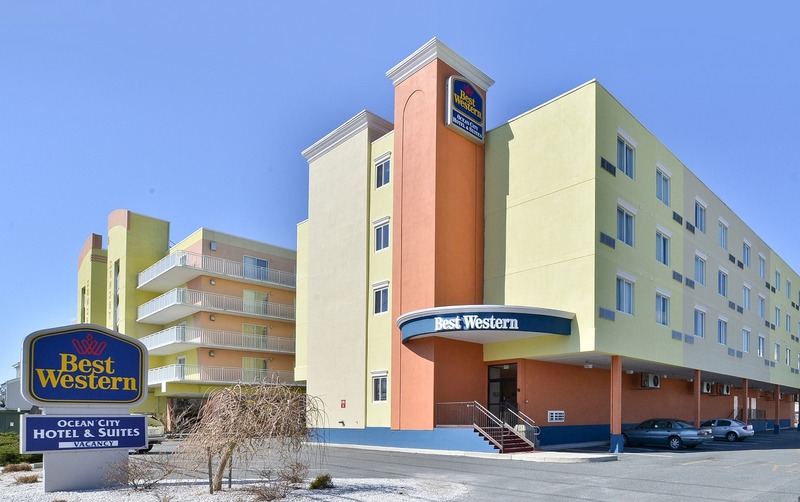 The Best Western Ocean City Hotel & Suites is centrally located in Ocean City, MD on 55th Street within walking distance to popular restaurants, night spots, and only minutes away from premium golf courses. 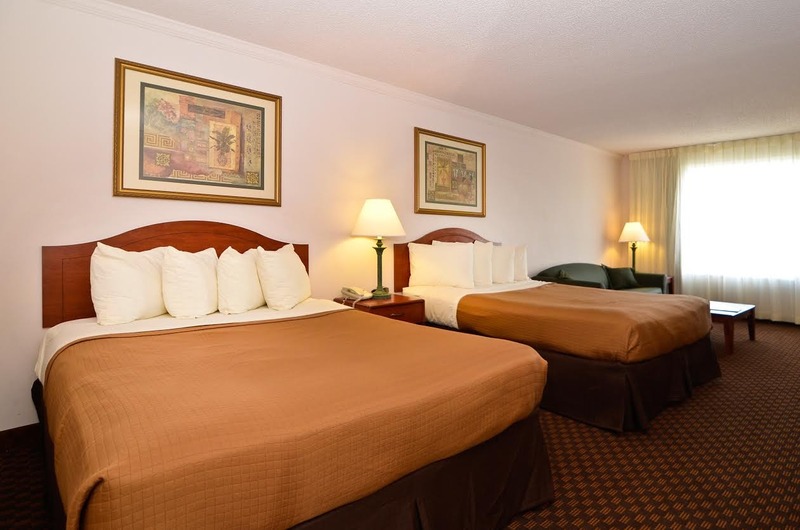 They offer comfortable oversized rooms; half being suites with separate living and bedroom areas. 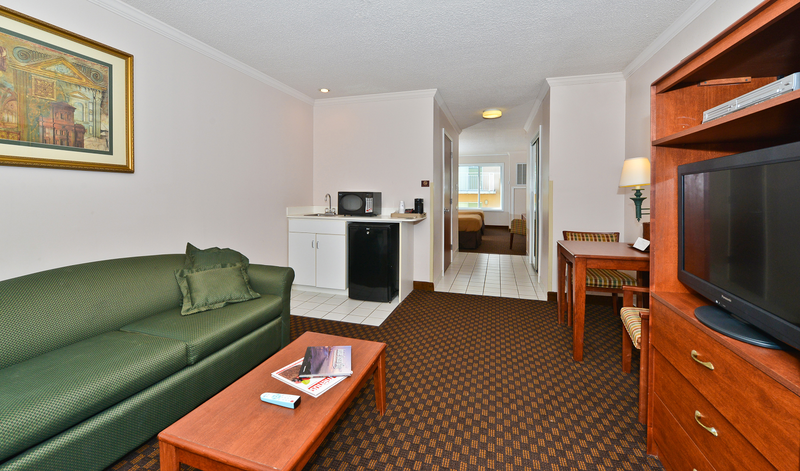 Each accomodation features a microwave, refrigerator, coffee maker, jetted tub, 32-inch flat screen TV, and free Wi-Fi. 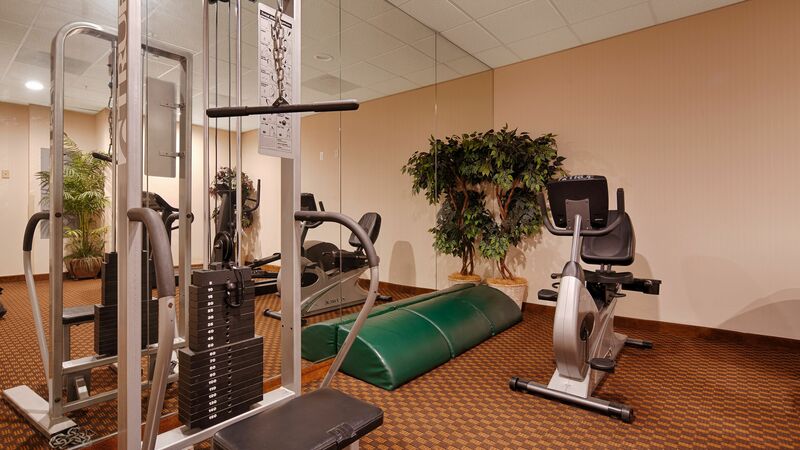 Additional amenities include a free continental breakfast daily, an exercise facility, business center, and free parking. 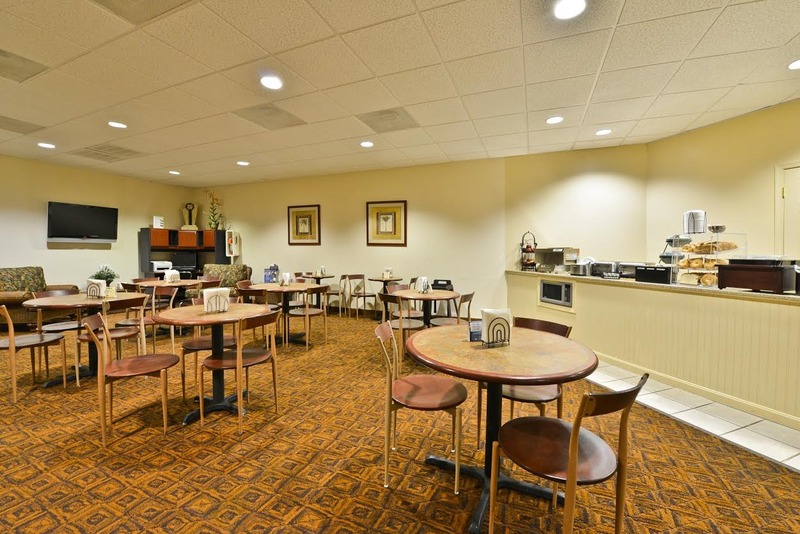 On your next golf vacation, count on the Best Western Ocean City Hotel & Suites to be your home away from home!